Manohar Parrikar was born into a modest Marathi Family on 13 December 1955 (age 63; at the time of death) in the Mapusa Town of Goa. All through his childhood, most of the top schools in Goa had links to the Catholic Church. 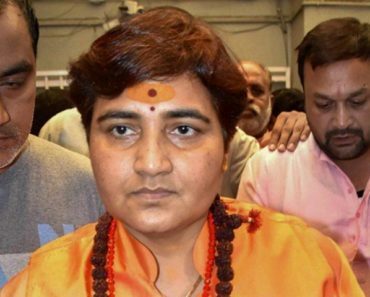 However, Parrikar’s parents sought to underlie the Catholic school education with a bedrock of Hindu revivalism via the Rashtriya Swayamsevak Sangh (RSS). 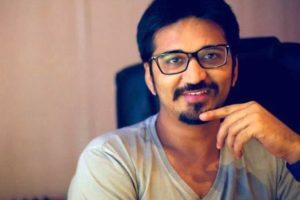 He did his schooling from New Goa High School, Mapusa in Goa (Poona Board) and Loyola High School in Margao. 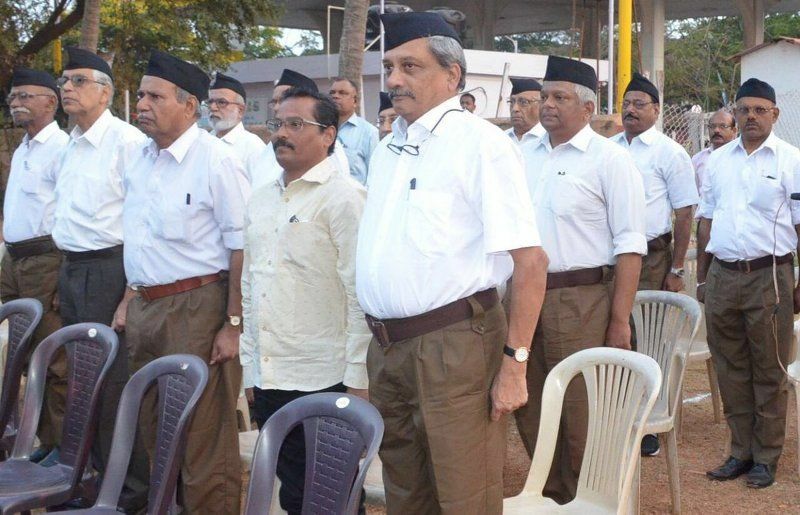 Parrikar joined RSS during his school days, and even before going into IIT, he had become a Mukhya Shikshak (chief instructor) in RSS. 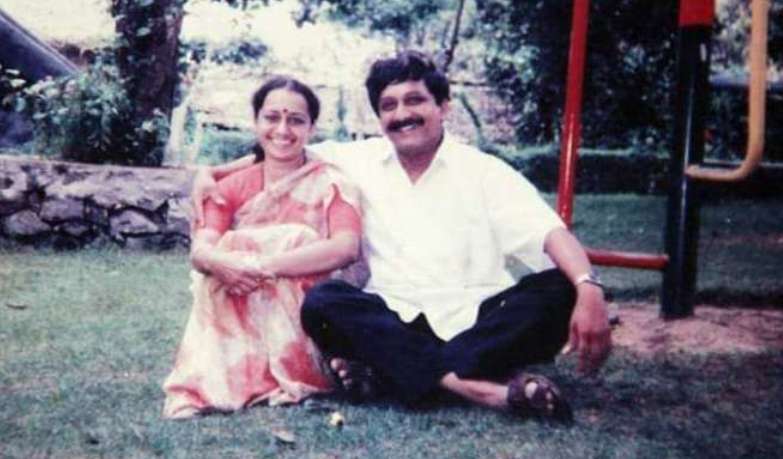 After his schooling, Parrikar went to IIT Bombay; where he studied Metallurgical Engineering. 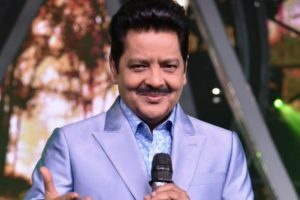 He passed out with an engineering degree from IIT Bombay in 1978. In 1989, Parrikar returned to Goa from Bombay to become a very young Sanghchalak (local director), the same year, Goa became a state. 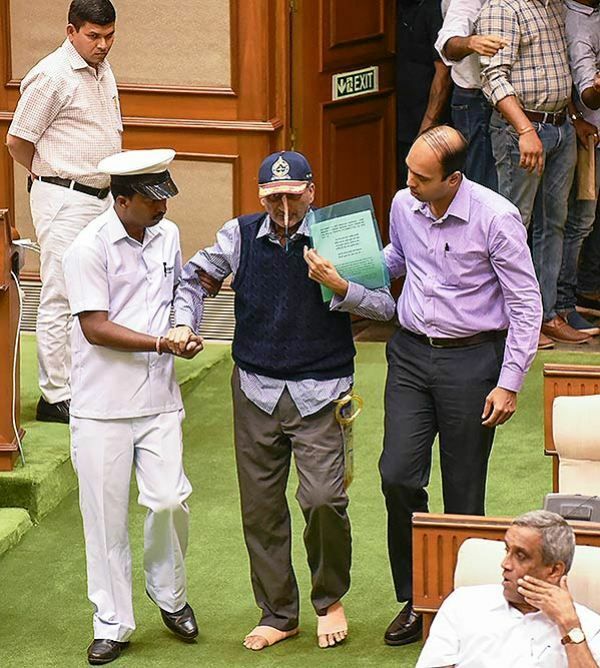 There are many stories of Parrikar’s simplicity and down to earth aura. 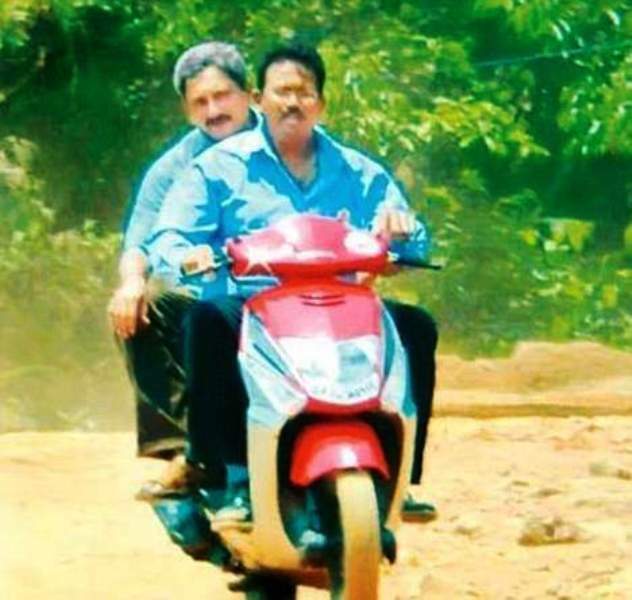 While in Goa, Parrikar could often be spotted buying vegetables from a local vendor, frequenting rustic roadside stalls for snacks and meals, riding a scooty on the roads of Goa, and strolling around the local market and beaches of Goa. 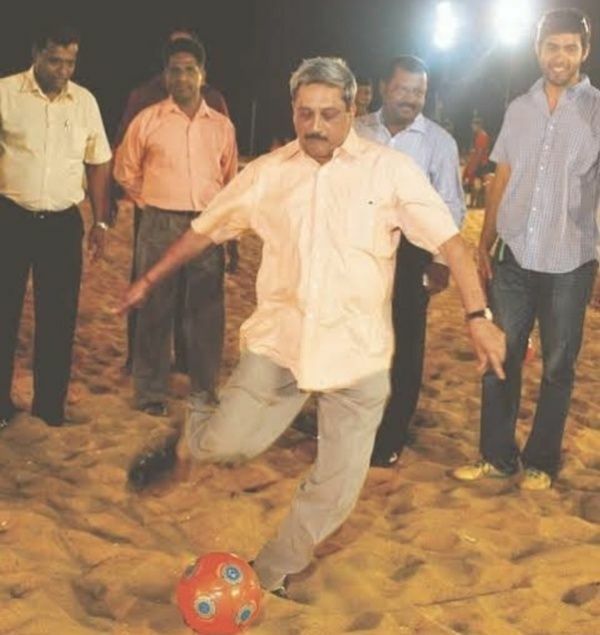 In short, Parrikar’s identity was firmly established as a short-sleeves-and-sandals-wearing common man. 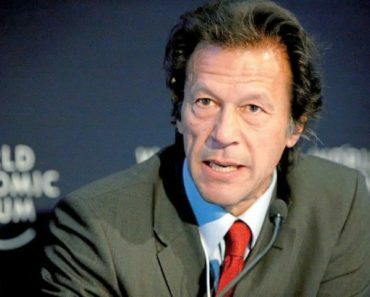 In September 2018, he was admitted to AIIMS in New Delhi, where he was diagnosed with Pancreatic Cancer. 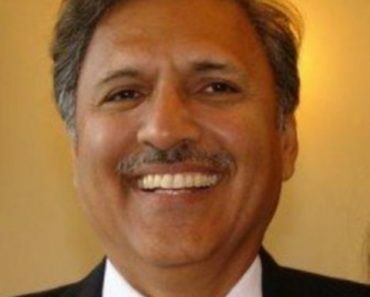 Following the diagnosis, Parrikar underwent treatment both in India and the United States. 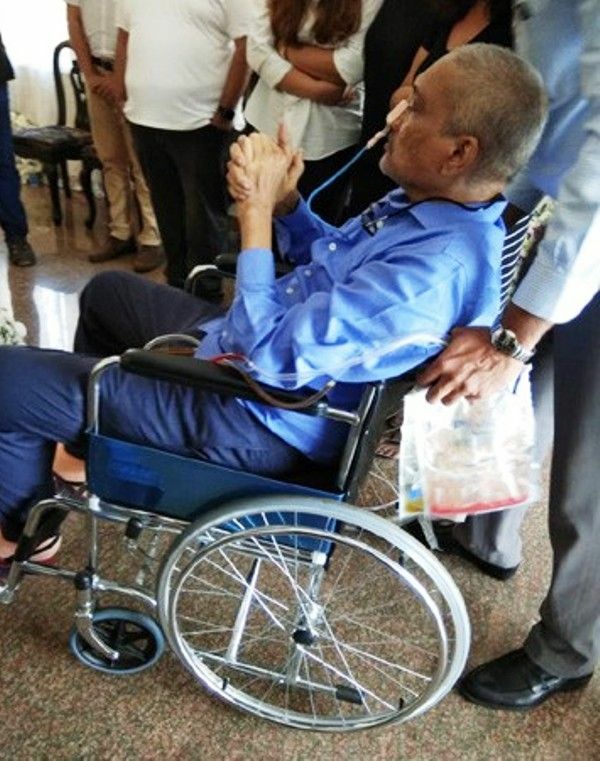 On 17 March 2019, he couldn’t battle his ailment and bid adieu this living planet. His death was mourned by people of every age, caste, religion, and political parties. Manohar Parrikar was born into a Gaud Saraswat Brahmin Family. 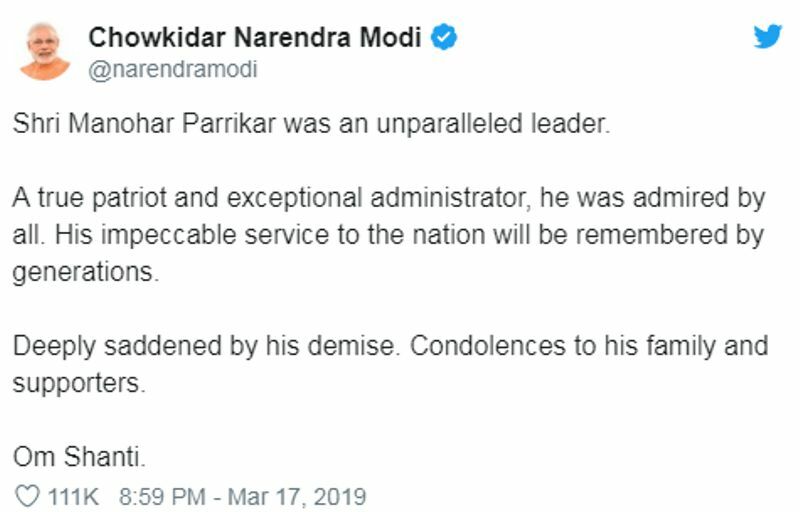 Parrikar belongs to a business family in Parra village; from which his family derives its name. His father’s name is Gopalkrishna Parrikar while his mother’s name is Radhabai Parrikar. 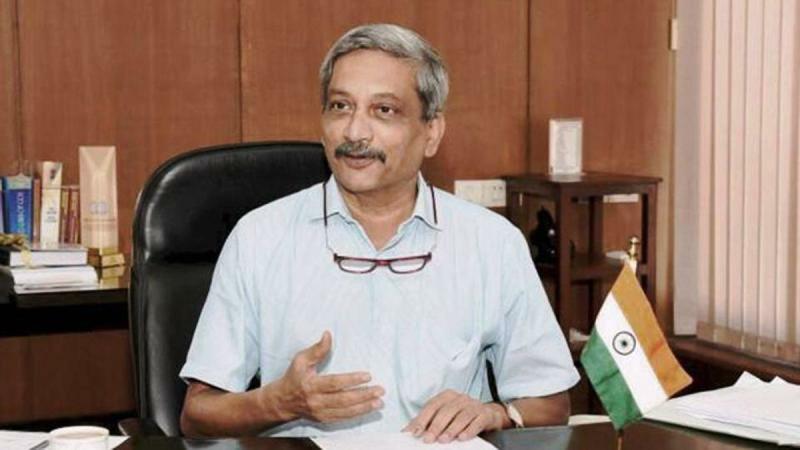 Manohar had two brothers- Avdhut Parrikar and Suresh Parrikar. 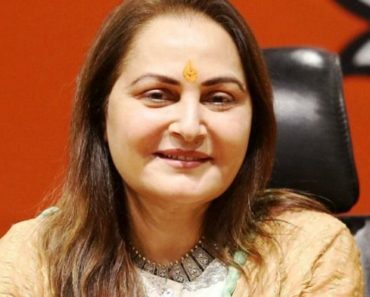 He underwent a love marriage with Medha in 1981. 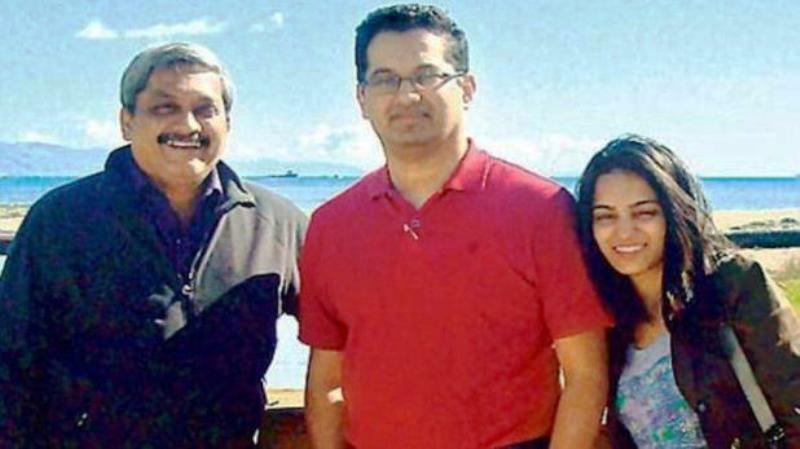 Parrikar and his wife Medha went on to have two sons- Abhijit Parrikar and Utpal Parrikar. 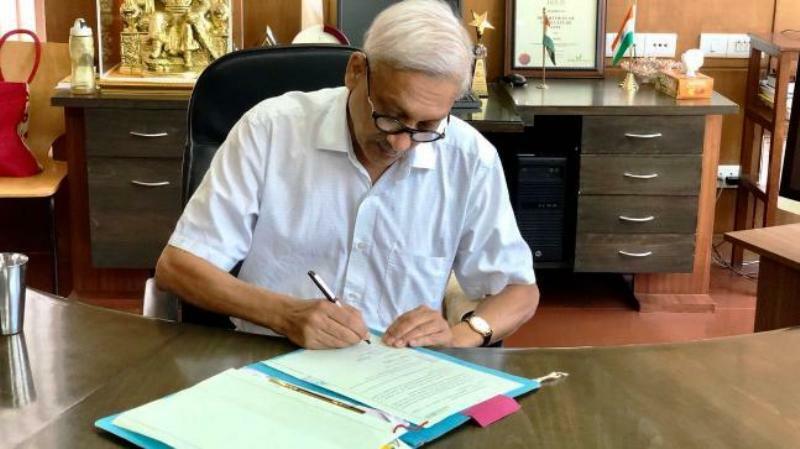 In the fag end of 1999, his wife died of battling cancer; just a few months before his sworn in as the Chief Minister of Goa for the first time. Manohar Parrikar came into active politics by joining the Bharatiya Janata Party (BJP). 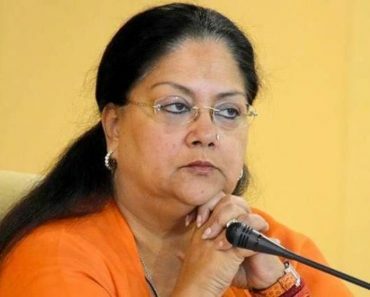 However, his electoral debut was unsuccessful when he was defeated by Congress candidate Harish Zantye in the 1991 Lok Sabha polls. Parrikar was first elected to the second legislative assembly of Goa in 1994. 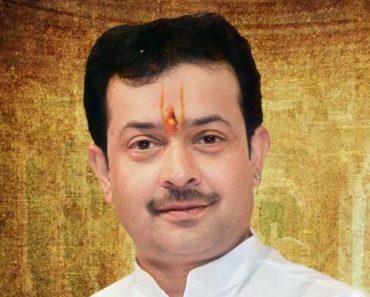 In 1999, he rose to become Leader of Opposition in the Goa Legislative Assembly and remained there from June to November 1999. Manohar Parrikar became the Chief Minister for the first time on 24 October 2000. However, his tenure lasted only till 27 February 2002. 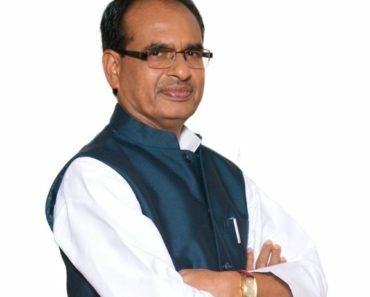 On 5 June 2002, he was re-elected to the Goa Legislative Assembly and became the Chief Minister for a second time. 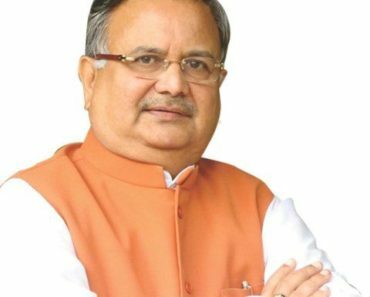 On 29 January 2005, his government was reduced to a minority in the assembly after four BJP MLAs resigned from the House. However, he proved his majority in the house the next month. The Parrikar-led BJP was defeated in the 2007 Goa Assembly Elections by the Congress, which was led by Digambar Kamat, a former BJP leader. In the 2012 Goa Assembly Elections, Parrikar led BJP and its allies emerged victorious after winning twenty-four seats against Congress’ nine. It was Manohar Parrikar who had first proposed the name of Narendra Modi as the prime ministerial candidate before the 2013 BJP Parliamentary Elections Convention in Goa. Under the guidance of Manohar Parrikar, BJP won both the seats in Goa in the 2014 Lok Sabha Elections. 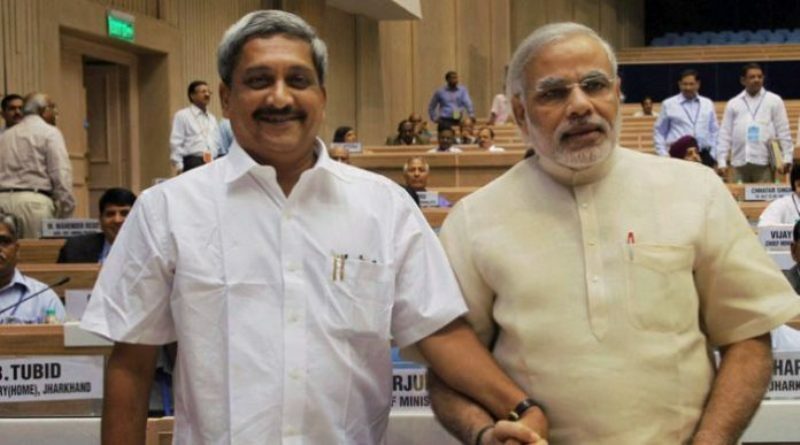 When the BJP Government came into the centre, Prime Minister Narendra Modi persuaded Parrikar to join the central government as Defence Minister. n 2001, he was criticized for renaming 51 government schools in rural areas into Vidya Bharati, an educational wing of RSS. In 2014, he attracted controversy by appointing 6 MLAs to attend the FIFA World Cup, which cost around ₹89 lakh. 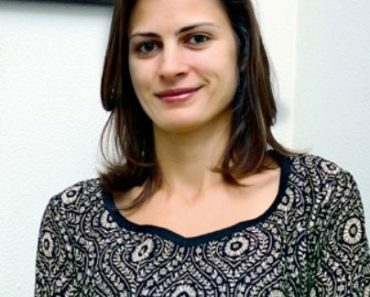 The Opposition criticized him for not including any soccer expert in the delegation and wasting the public money. He was the first IITian to be elected as an MLA in any Indian State. He was also the first IITian to become the Chief Minister of any Indian State. He was well versed in Hindi, English, and Marathi. He loved to wear half-sleeve shirts; even during the chilling winters of Delhi. He loved fish very much, and would even visit a common man’s house for lunch or dinner. 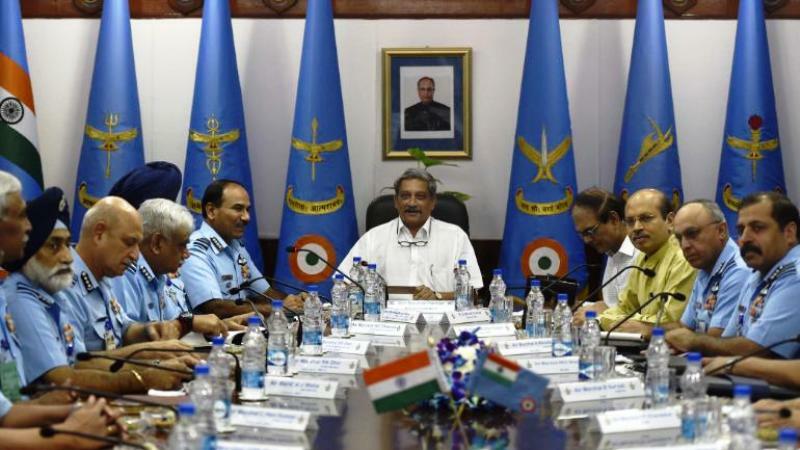 In September 2016, when the Indian Army had embarked a surgical strike in Pakistan Occupied Kashmir, it was Manohar Parrikar who was holding the post of India’s Defence Minister. He considered number 13, his birth date, lucky. 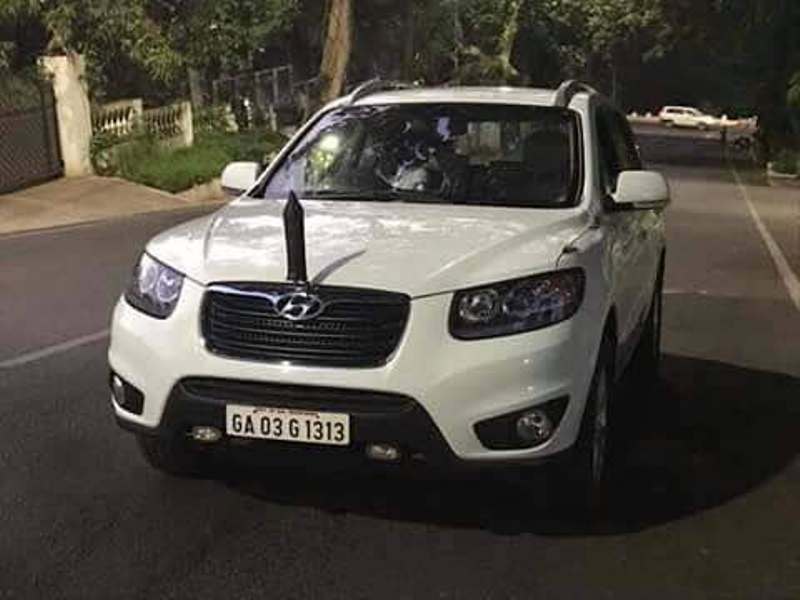 His vehicle number, while he was in office, was 1313. He got uncommon affection from Goa’s voters, regardless of religion, caste or economic background. 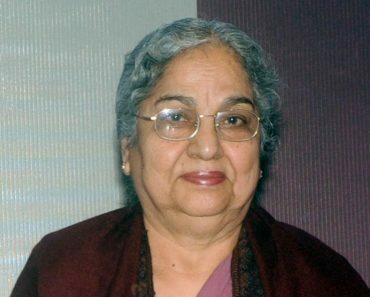 In 2004, he made Goa a permanent venue for the International Film Festival of India (IFFI). Parrikar’s greatest contribution to the Indian military establishment was the one-rank, one-pension scheme or OROP.